Any of these items will do! 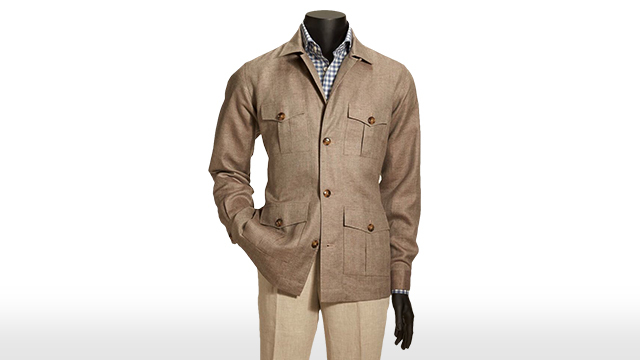 When it comes to doing a little Christmas shopping for ourselves, the gift list comes easily. Check out what any fashion girl would want this year by scrolling through our list! If you ask us, just about anything from this fun-loving brand from San Francisco makes a great stocking stuffer. 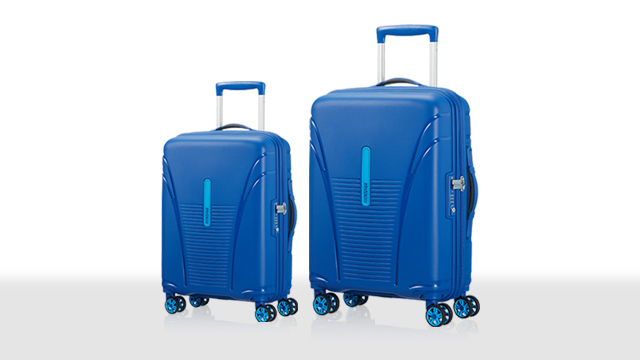 For frequent flyers, stylish luggage is the perfect present. 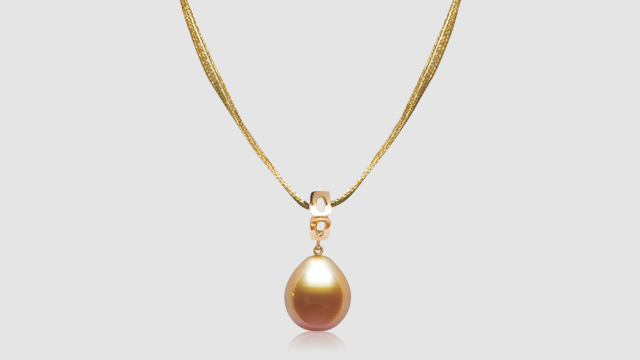 Pearls never go out of style, and neither will this necklace. One spritz is all you need to fall in love with Jo Malone's sought-after scents. 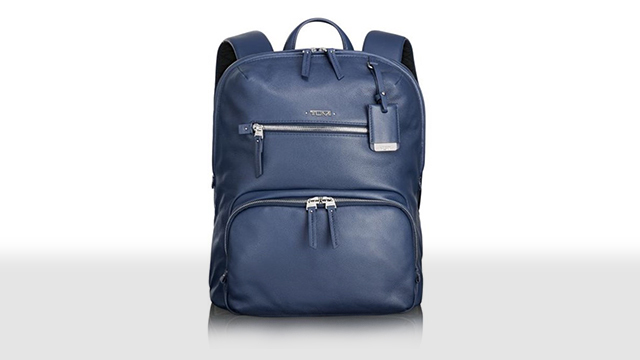 This versatile backpack will be your new go-to travel bag. What better way to celebrate the holidays than by a major shopping spree? 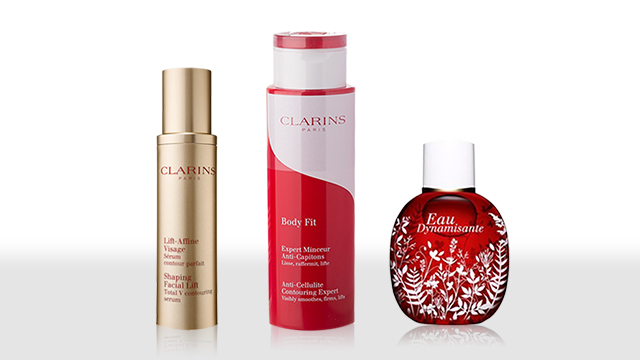 Treat your skin this Christmas! 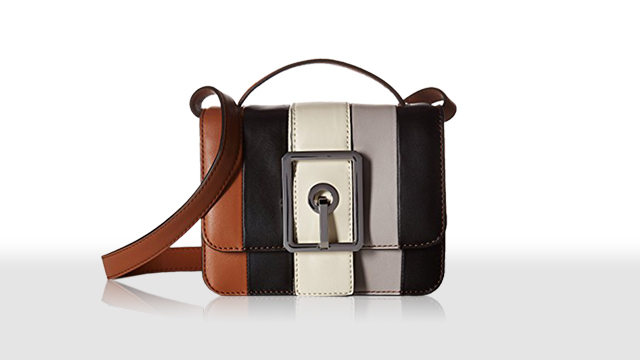 This chic sling bag will complete your holiday outfits. 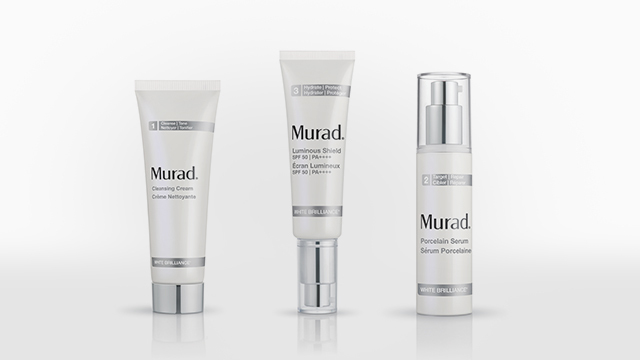 Get glowing skin in time for the holidays! Borrowing from the boys has never looked this good. 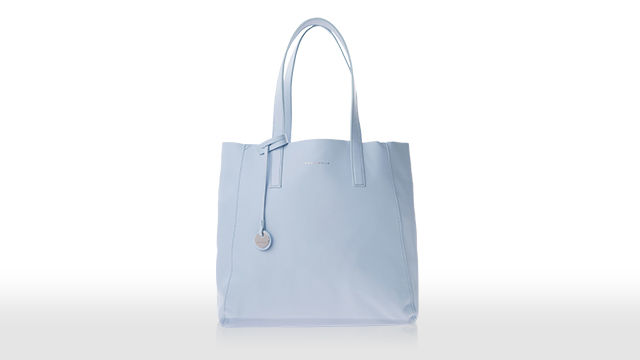 Every girl needs a sturdy tote that can fit everything she needs for a busy day. 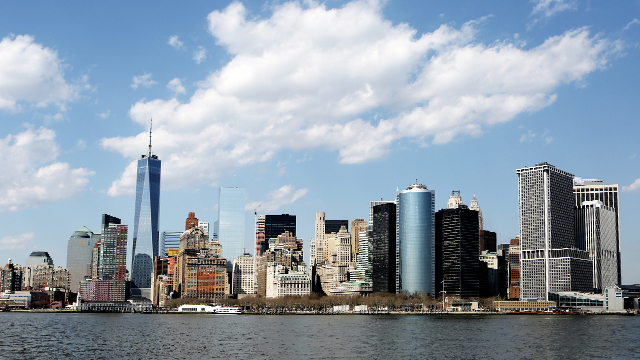 If there's one destination all fashion girls want to visit, it's the Big Apple. What better way to arrive in style than by flying business class? Luckily for you, the Rustan's Extraordinary Christmas Raffle Promo includes all these prizes and tons more—165 items from luxury brands, to be exact, plus round-trip business class tickets for two to London, Sydney, and other dream destinations. Exciting, right? To join the raffle, all you have to do is to shop at participating brands from The Rustan's Group of Companies like Rustan's, Adora, and Starbucks until December 24. You'll earn a raffle voucher for every P1,000 or P3,000 spent. The more you spend, the more raffle vouchers you'll get. 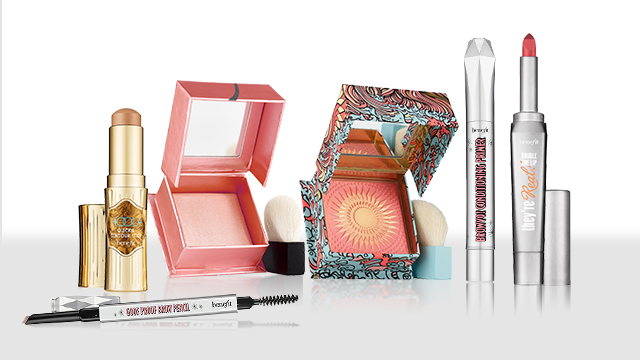 Time to treat yourself, girl! Find out more about the Rustan's Extraordinary Christmas Raffle Promo here. This article was created by Summit StoryLabs in partnership with Rustan's.